Cupcakes 'n Daisies: Simple Charm . . . . . 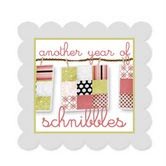 I missed the Kim Diehl Simple Charm book tour! Did you miss it too? I just love book tours, a chance to win a book, to see all the neat projects in a new book, there's no downside to a good book tour. So this book, Simple Charm, by Kim Diehl was released in May and somehow I just now lucked into knowing about it. 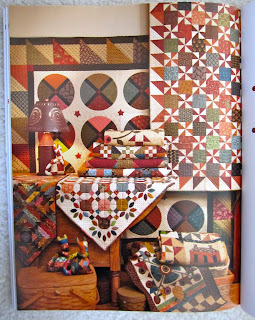 I have all of Kim's other books in my bookshelf with pages and pages marked with post-its of the quilts I want to make. Now that I enjoy appliqué I'm guessing there are even more. So in case you missed the book tour too, (maybe there wasn't even book tour?) 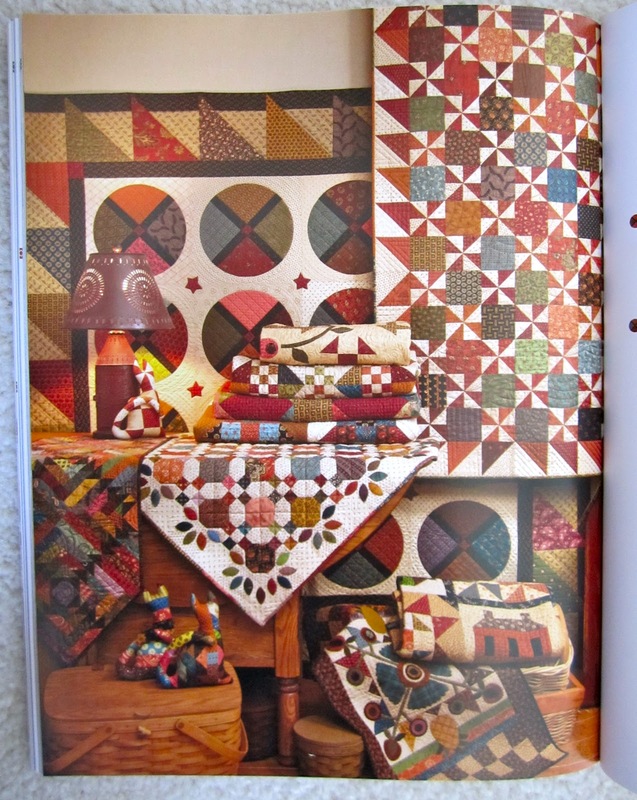 I thought I would share a few patterns from the book. There are 13 projects in the book and I love them all, even the cattywampus cat. I picked my most two favorite pieced and two favorite appliqué projects to blog about today. First up Four and Twenty Blackbirds. This is a deceptively big quilt, it measures 72" x 72"! It doesn't look that big in the picture, aren't pictures deceiving sometimes? What's not deceiving is this quilt's cuteness. 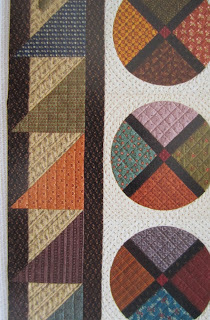 I love pie, so naturally I love this pie block but I really love those points in the border. Like they are so big they just have to pop into the next row of fabric, they just can't help themselves. Sort of like me after eating pie, I just have to pop into a bigger pair of pants, I can't help myself. 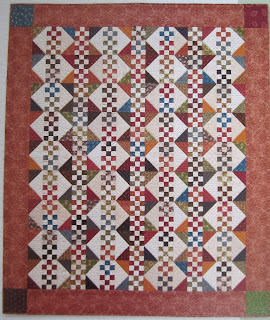 The colors are great, but I think this pattern would look great in any assortment of colors and prints. This project is 55" x 64", it looks bigger to me but I like this size. Next up, Fresh Cut Flowers. I like the simplicity of this pattern. But what I like even more are the yo-yos in those flower buds! How cute is that, and I know how to make yo-yos, believe me do I ever! And finally, Short and Sweet. This project finishes at 33" x 33". It looks bigger to me! All the projects deserve a mention but here's a nice shot of a little bit of all the projects. 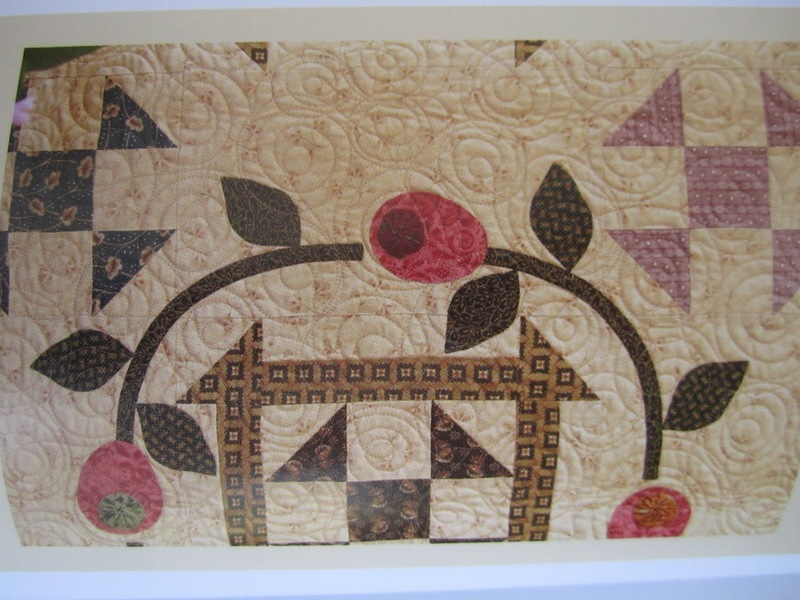 If you like this style of quilts, you will love this book. I bought mine from Amazon. Sorry, idiot question from the UK. What does cattywampus mean?! I've got Kim's other books too, and I also missed the book tour (if there was one) so thanks for telling us about this one. I missed this book tour also!!! Thanks for the heads up. I will be buying this book in the near future! I have all of Kim's books too - and love her new one just as much as the others. Wow these quilts look so cool. I have one of Kim's books. She has such a great eye for color. Love Kim Diehl's books.I was lucky enough to take a couple of classes from her 2 years ago. She is very down to earth and sweet. I was so sad when she retired from teaching last year since she was on my list of MUSTs. But then earlier this year her health improved (thank goodness) and she decided to pick up some appearances. I am so excited because I'll be meeting her in October when she comes to TX for a retreat! 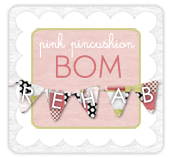 Not sure what we are making yet but I know it will be a fun time! News for all you Kim Diehl lovers , like me, she has another book coming out this fall. How good is that 2 books in one year, yikes how do I get more time to sew all my favorites from her books? I love this book. I already have one of these started and many more in mind! I have a few of her books and enjoy just looking through them. Very inspiring. I love the rich colors she uses. 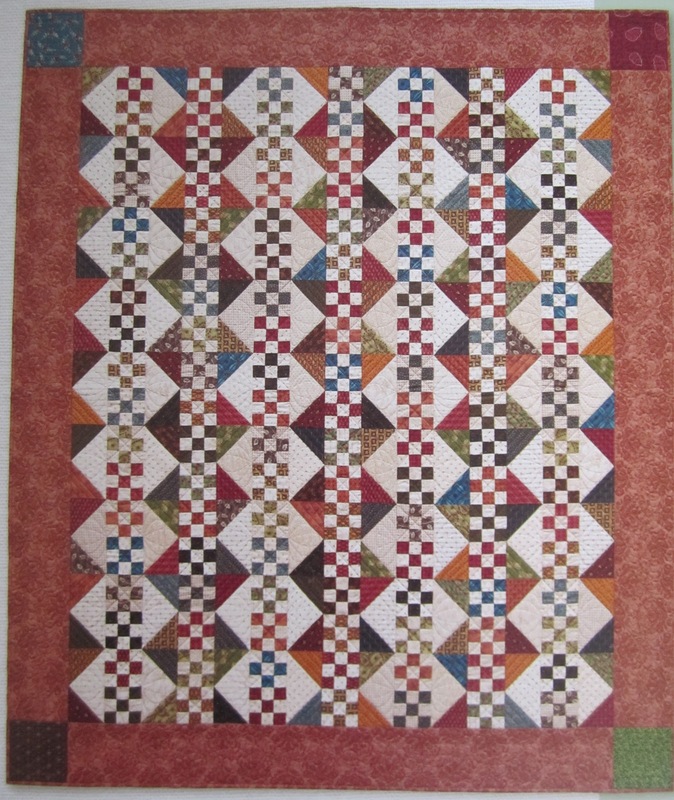 The Short and Sweet quilt is absolutely awesome! I have all of Kim's books as well...love em! To let you know, tomorrow is the last day of a book tour on my blog if your interested. 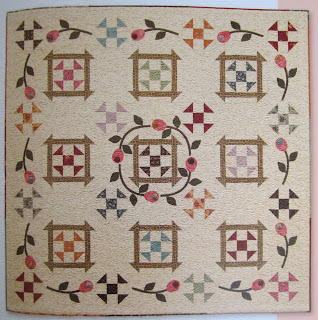 It is for Cheryl Wall's newest book...chalk full of prim/country quilts! I have all of Kim's books but not this one yet, it's on my list. I have how she uses brights with brighter reproductions. I'm going to do a blog tour for Cheryl Wall, she is very country. I think you would like her quilts. I love all Kim's books and bought this one a couple of weeks ago at my LQS. Love all the projects in it. I've been looking at Kim's book for a while, and I really need to get it! Those projects looks so great! The book looks great! I immediately ordered it on Amazon. Thanks for the suggestion! Je suis passionnément admirative de Kim Diehl et j'adore le four and twenty blackbirds, mais pas facile pour moi de traduire en français .